The menswear collection showcases the active influence behind the Napapijri clothing label. Crafting fashion-forward yet practical separates, this season includes a distinct emphasis behind the performance features of outerwear such as hidden hoods, ventilation and multiple pockets. Our Napapijri outlet also showcases a range of separates including polo shirts and sweatshirts, these pieces are complete in deep colour block tones, whilst the signature branding is emblazoned throughout to sum up the outdoor-luxe aesthetic of the label. 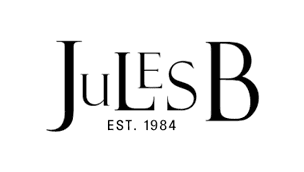 As official Napapijri UK stockists you can shop at Jules B with confidence.